Teresa Marshall, Senior Trade Adviser at Business France UK presents a webinar to French companies ahead of the Bett Show. 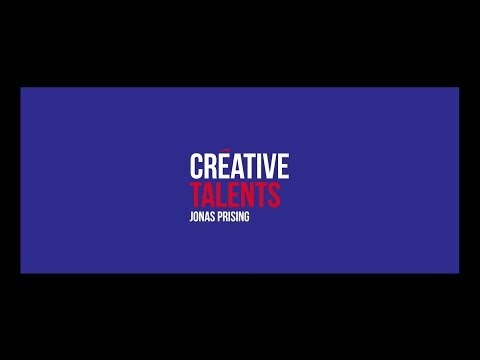 Discover the story of Jonas Prising of Manpower. 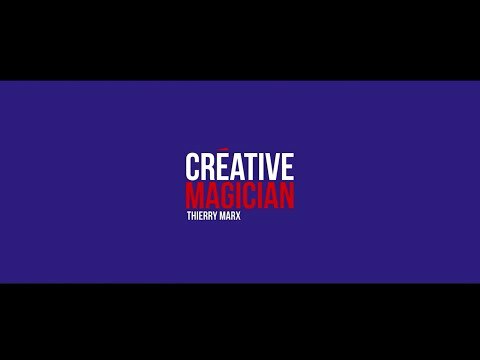 Discover the story of Thierry Marx, avant-garde chef.